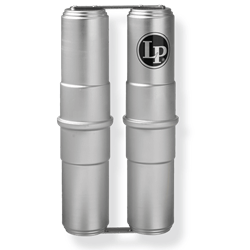 LP Ganza Shakers are made in the same style as the traditional Brazilian Samba instruments. It features durable aluminum canisters that produce distinctive, penetrating volume that cuts through while delivering an exciting, sizzling sound. 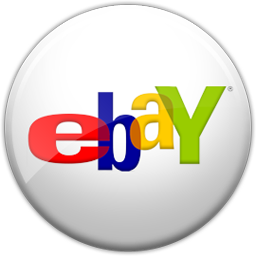 -Great for Samba, Rock or Latin.